Once you were done with the class, you didn’t put much more thought to the language. After just a few months, you forgot almost everything you knew. But what most people fail to realize is that learning a different language, no matter your age, is a key component to personal growth. Why? 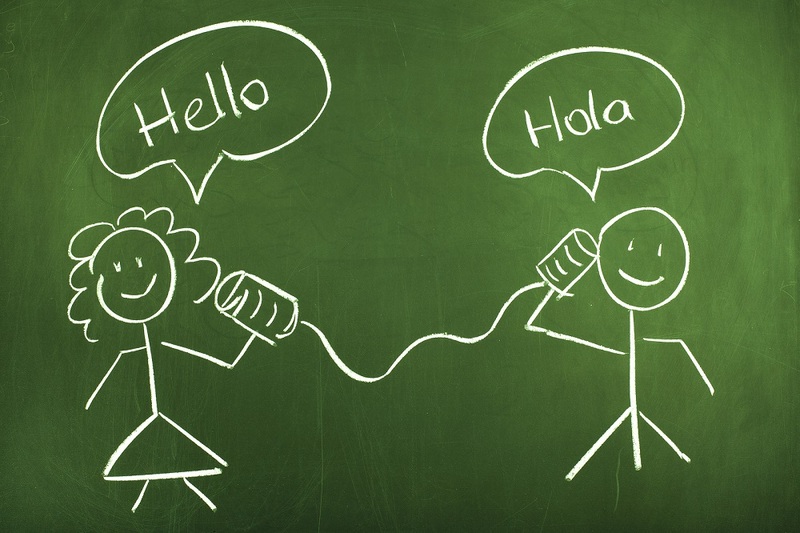 Is it really that important to be able to speak fluently in a second language? Does it really add that much to your life?